Your chance to own a beautiful light filled multi-level condo in The Pointe at Island Lake in Ypsilanti Township. 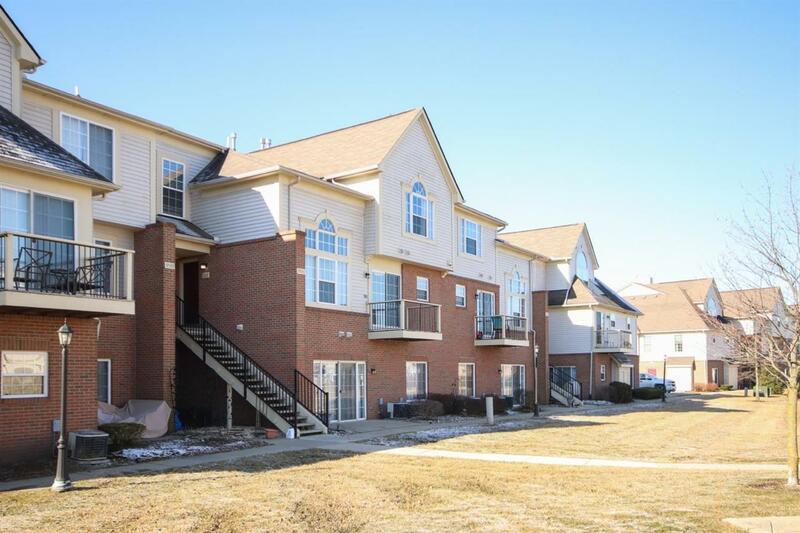 This 2 bedroom, 2.5 bathroom condo is move in ready with vaulted ceilings in the main living room. At 1,480 sq.ft, it is the largest of its kind in the community. There is an additional family room/den that can be used as a separate retreat, office or study. An attached 1 car garage brings you up a set of stairs directly into the mudroom/laundry space. Over $17,000 in upgrades include: vinyl plank flooring throughout kitchen, 1/2 bath, laundry and mudroom spaces. Brand new garbage disposal. Freshly painted kitchen cabinets. Built in cabinet around refrigerator, added crown molding to cabinets and added new hardware. Added cabinetry to laundry room for better organization. Upgraded light fixtures throughout the entire condo. All cabinets in kitchen and bathroom are freshly painted and have new hardware. Custom painted walls throughout the unit. Conveniently located with easy access to I-94 and just minutes to downtown Depot town, Ann Arbor, schools, shopping, theaters and restaurants. With Ford lake at your doorstep, this property has it all.